On the hunt for a highchair? You’re likely to find exactly what you’re after in this comprehensive wrap of the best highchairs on the market – from luxe to budget and everything in between. 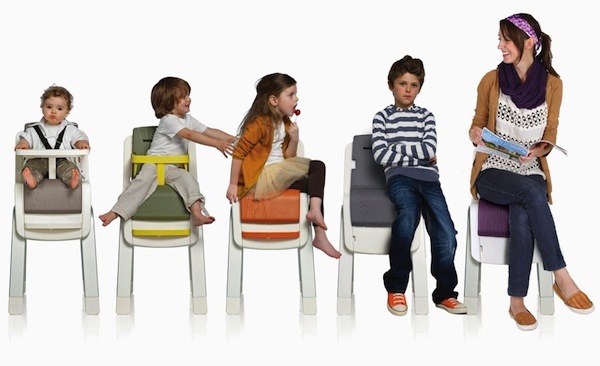 One of the emerging trends in highchairs is adaptability. Parents are no longer content with a highchair that only has use for a few months. They want a practical piece of furniture that grows with their child. If you’re short on space, but a stickler for style, the Stokke Steps is your perfect match. The all-in-one seating system has an incredibly long life, and looks fabulous at each stage! That great concept of adaptable children’s furniture is also embraced by Nuun Kids Design and its range of chairs that grow with children. 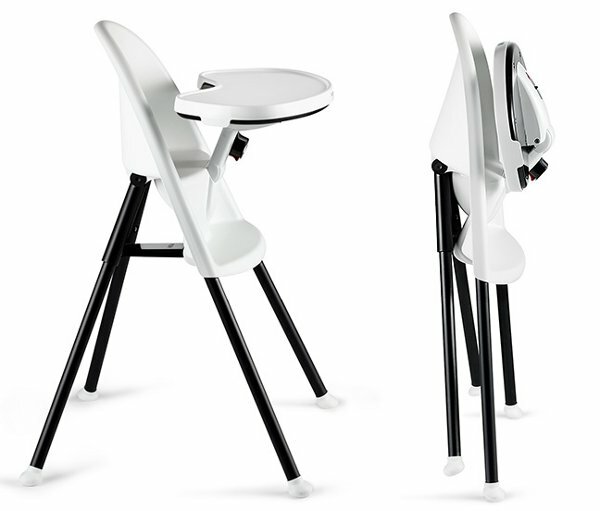 OXO’s Seedling highchair is another option for those looking for versatility – it has five different height settings. The Danish-designed TOWERchair is minimalist, but also incredibly versatile. One of the original and the best when it comes to highchairs that turn into seating for small children is the Stokke Tripp Trapp. 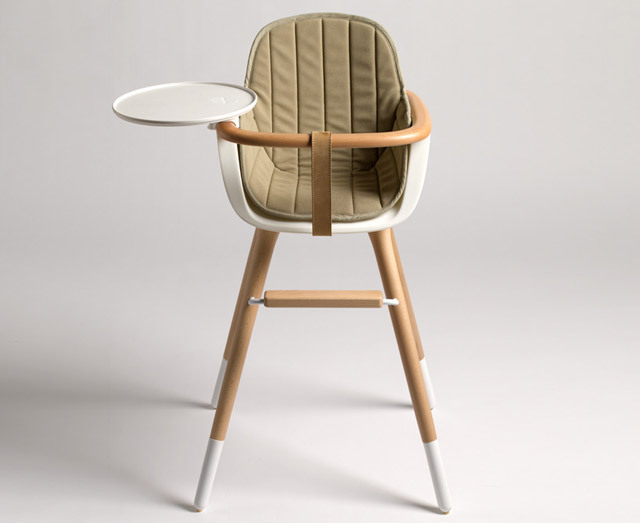 The Froc highchair proves that adaptability can be integrated into a beautiful design. 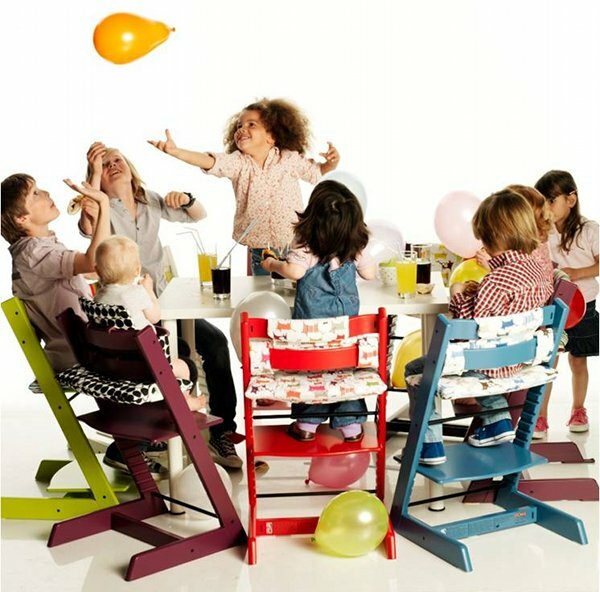 The Bambini Chair is a plaything combined with a highchair. With clever Japanese design this is both a rocking horse for toddlers and a highchair. Clever and functional, the Zaaz by Nuna can hold up to 100kg, so it eventually becomes integrated into the household as a regular chair. The highchair Hauck Alpha combines the beauty of wood with the practicality of a highchair that can be used by someone weighing 40kg. Simple to clean, and lasts until your child has finished primary school the Mutsy Easygrow is also very comfortable with its suede-feel seat. The Leander Chair has stood the test of time, the amazing styling and great function are a combination that’s hard to beat. There are some highchairs which are as stunning as they are functional. 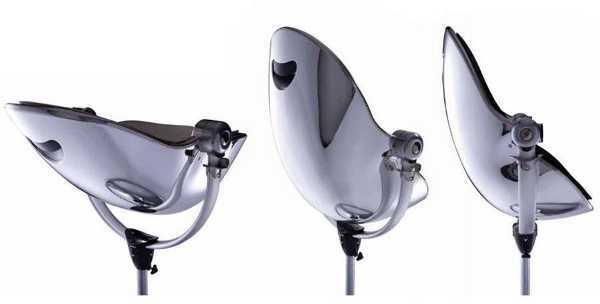 The beauty of the Micuna Ovo highchair truly astounds me. It’s a definite design-nod to the 1950s, and it’s sublime. Heading into the next era, I think the Bloom Fresco highchairs have a distinctly 60s vibe. 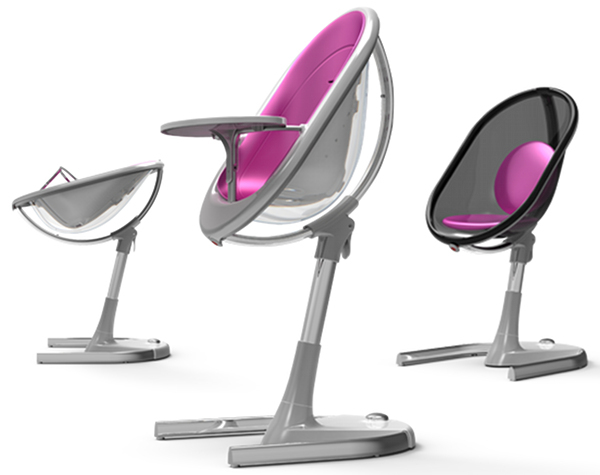 The lovely curved design is echoed in the Mima Moon highchair. Speaking from experience, the BabyBjorn highchair is an absolute ripper! Easy to use, clean and pack away – it ticks so many boxes. When it comes to sheer ingenuity, our hats go off to the Child Child Chair, which is the ultimate feeding station. 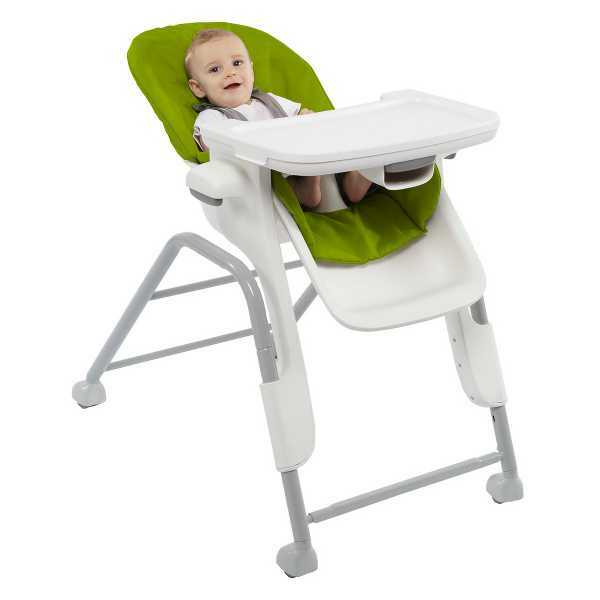 For the ultimate in cheap and cheerful highchairs, it’s hard to go past the Belkiz Feedaway. 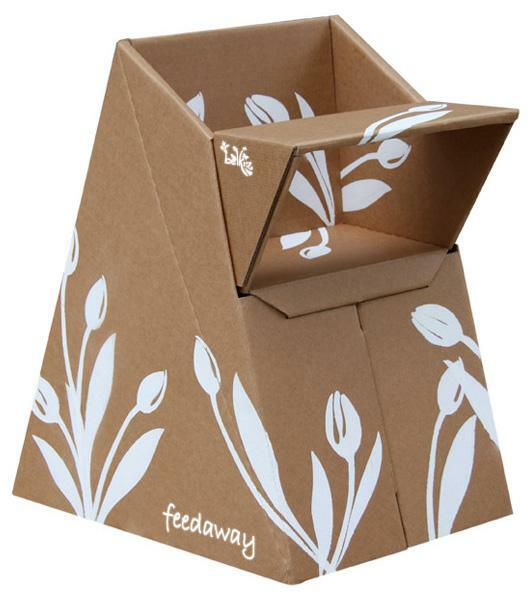 It’s made from recycled cardboard and folds away flat. If you’re keen to compare highchairs, have a browse through our Chooser.